In March 2014 a match between long time trophy winners in every grade of rugby union, the Newport Breakers, and the equally successful rugby league club, the Avalon Bulldogs, was postponed due to a thunderstorm that moved in, mid-match, and wouldn't go away until all players were off the field. In March 2016 the boys are going to have another try, no pun intended - and have scheduled a Hybrid extravaganza for Saturday March 5th, where the still unanswered question may be resolved of which code is better, or not. Whoever has the most points by match end it will be rugby that is the winner with this showcase for both codes bound to attract the interest of those who may not frequent these green fields of endeavour as both clubs are raising funds for the Starlight Foundation. 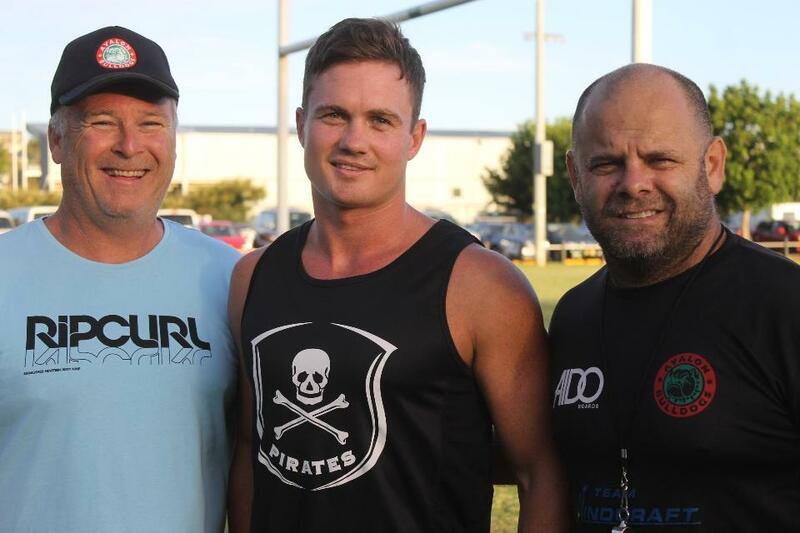 Added incentive is a few legends appearing in the list of players for the Avalon squad, such as Cliff Lyons and Manly premiership-winning prop Mark Bryant. Newport has been gearing themselves up for the match with training on Tuesday's for those who want to play in the Hybrid match, as well as regular training on Thursdays. The Breakers season opens April 2nd with their very popular Family Day at Porters Reserve and Newport Vs. Hills. The March 5th game at Warriewood is to be preceded by a match between the Warringah Rats and the Manly Marlins. The Warringah Rugby Club has a number of teams including Mens Grade (1-4), Colts (1-3) and a Women’s team (the Ratettes). On Saturday February 27th men's and women's teams completed the Summer series of Sevens Rugby with wins in the 44th Annual Kiama Sevens tournament. The weather forecast for Saturday March 5th? : 31 degrees, sunny, humidity at 57% with a 10% chance of rain and a 19 klm wind. We have a footy bonus this Issue in Bulldogs Life Member, and stalwart of over 40 years, Paul Collins sharing a few insights into the culture at Avalon as Profile of the Week. For Mr. Collins, ‘we’re not here for personal gain, we’re here for the kids’. Tickets are a mere $5.00 for adults and a gold coin donation for youngsters. Sure to be a wonderful few hours of pre-season inspiration and a must-see for all players of footy, their supporters and families, whatever your code. Anger over rifts being caused or the way all residents, whether from Pittwater, Warringah, Hunter's Hill, Mosman or the back of Bourke have been and are being treated is a persistent theme too. 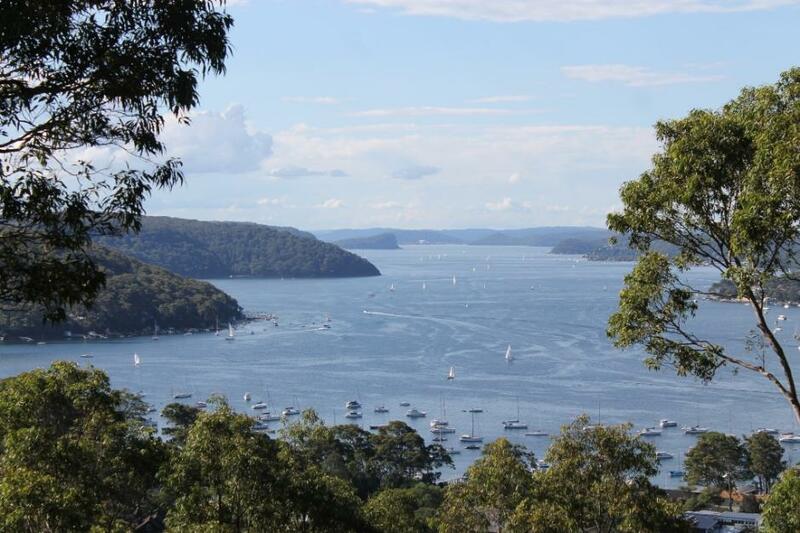 Pittwater residents, whatever their personal and private preference is, have until 5 p.m. today, February 28th, to voice that preference.Submissions should refer directly to the proposal and submission authors are encouraged (but not required) to focus on one or more of the factors in section 263(3) of the Act. Keep up to date during this time by subscribing to Pittwater Council's newsletters or liking the Pittwater Council or I Love PittwaterFacebook pages, where news and updates you may not see elsewhere, ever, is freely, and instantly, available. This Thursday, March 3rd, is World Wildlife Day 2016, a day for everyone to think about what they can do to help wildlife under threat from habitat loss and conditions introduced by the species named human: roads with cars going too fast that hit the bounding wallaby or scurrying possum or duck and continue, without stopping, on their way, or their pets, cats and dogs that hunt native wildlife, some to extinction, like the once abundant Pittwater koala, or snakes, ring tailed possums, the wonderful warbling that stems from each tree canopy in feathered splendour. 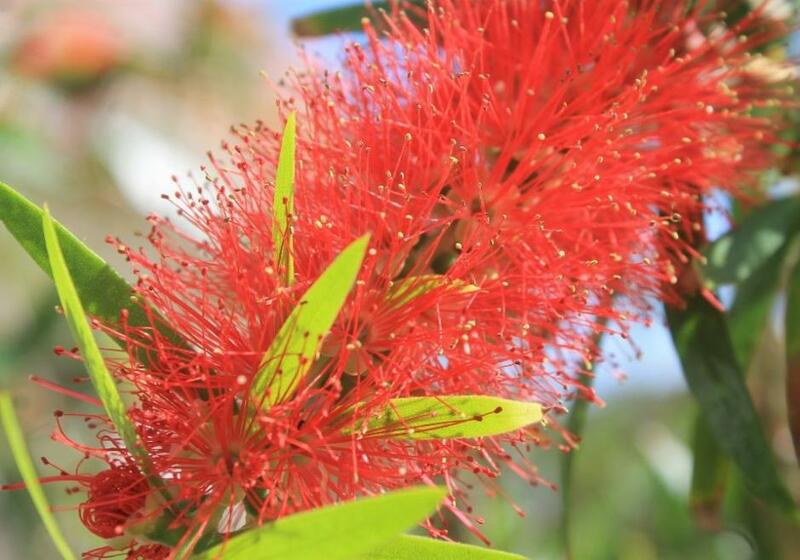 World Wildlife Day is also about celebrating habitat too, reminding all we need to cease the destruction of endangered wild flora too - the trees, the tiny rare orchids, the kinds of soils they require to grow in. 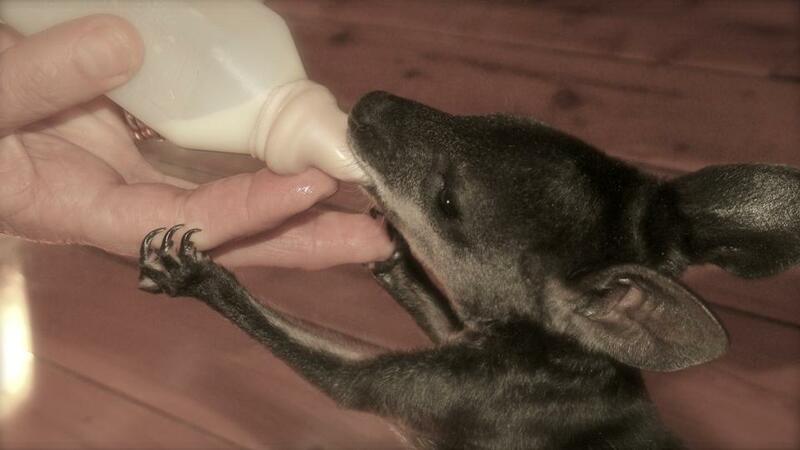 In March 2015 an update about the Sydney Wildlife rehabilitation facility at Waratah Park for macropods (wallabies and kangaroos et al), in the former home of 'Skippy the bush kangaroo', shared some great news on the wonderful work being done by Sydney Wildlife volunteers. Then the Sydney Storm of April 2015 hit. The highly successful Pittwater Artists Trail enters its 6th year of showcasing local professional Artists from 10am – 5pm on Saturday March 5th and Sunday March 6th. 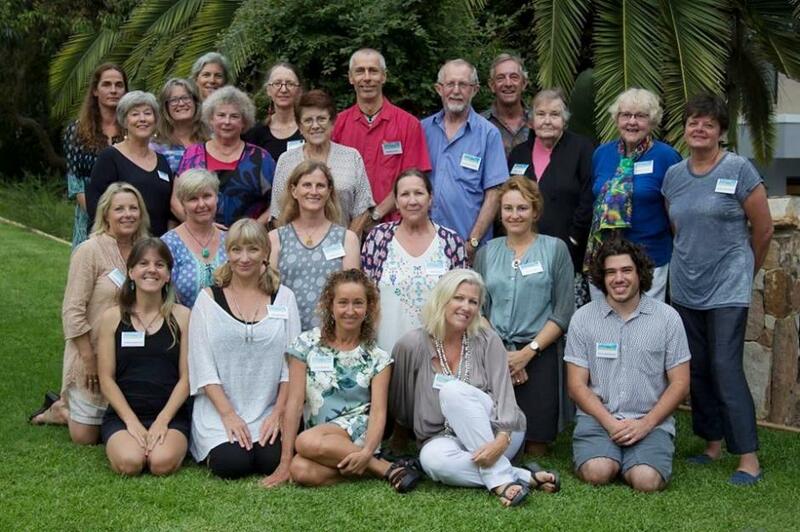 Since its beginning, in 2011, Pittwater Artists Trail has enjoyed incredible support as it upholds its unifying vision, fostering a grass roots community relationship that inspires a sense of connection, shared stories and sales of quality artworks. With many of these artists demonstrating how they do what they do over the Open Studio weekends, visitors can see what makes each discipline work and speak to the creators in their creative spaces. There are new Artists who have joined the trail this year, as well as great favourites with new works again throwing open their doors, and some artists are combining in the one studio space so you may meet two at once! 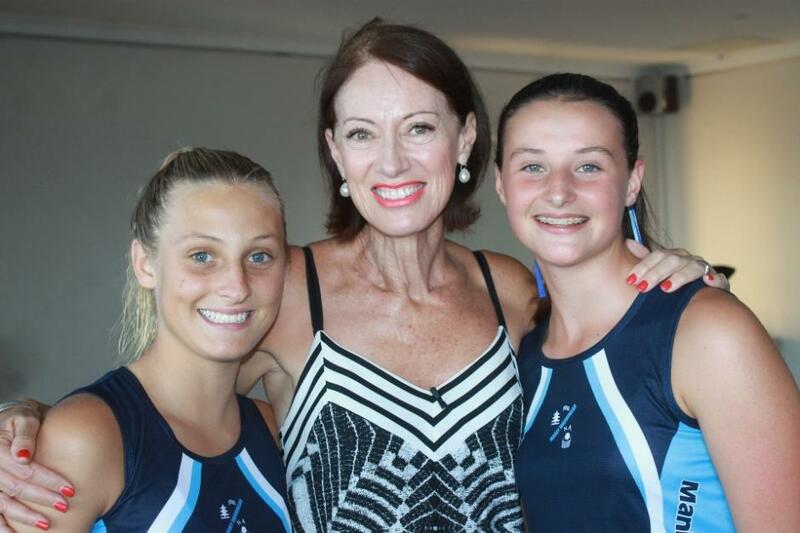 In July 2015 Netball NSW announced the introduction of the Netball NSW Premier League (NNSWPL). The NNSWPL, which commences in 2016, is a new competition to attract the best current and emerging talent within NSW. Its purpose is to offer a local, elite platform for players, coaches, officials and administrators, and provide bridging opportunities in to the Australian Netball League (ANL) and subsequent ANZ Championship. Eight successful Franchises were granted an initial two-year NNSWPL Licence, including the brand new Manly Warringah Sapphires. The NNSWPL will be contested across two Divisions – Opens and Under 20s - with a pre-season match scheduled for both treams this Wednesday, March 2nd. 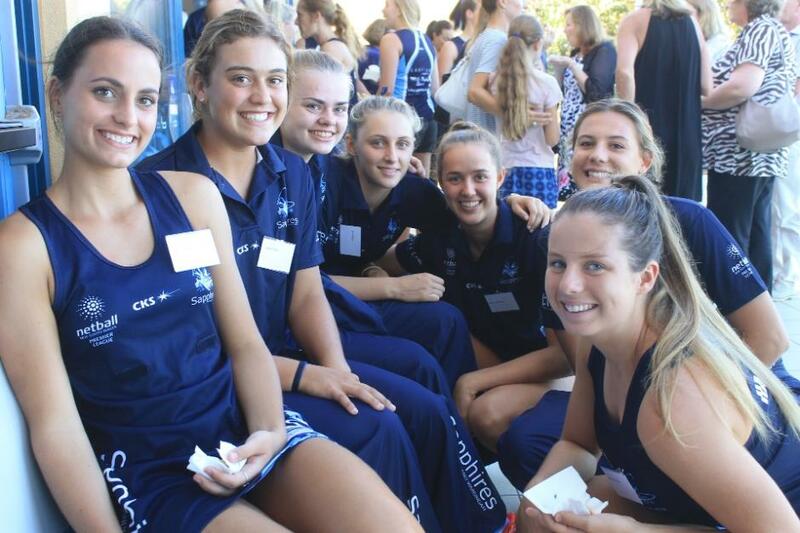 On Wednesday February 24th the Manly Warringah Sapphires held a launch event to introduce their inaugural Opens and Under 20’s teams players, coaches, managers and support team. 2015 Sport Australia Hall of Fame inductee as the 37th Legend of Australian Sport Annie Sargeant OAM, who will fulfill a role as Specialist Shooting Coach with the Sapphires was MC for the evening.